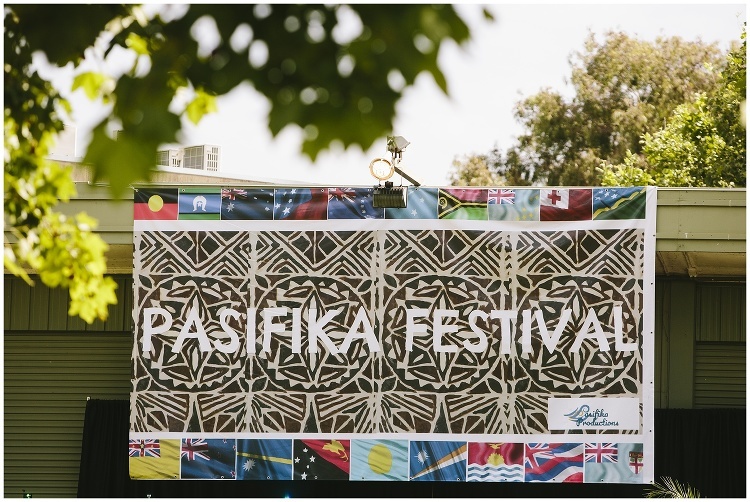 I am finally getting around to blogging the Pasifika Festival held in Shepparton in November. Oh my goodness it was one of the most highly energised festivals I have ever photographed or attended (and I’ve been to a lot). From start to finish it was amazing! Make sure you put it in the diary for next year. Wow! 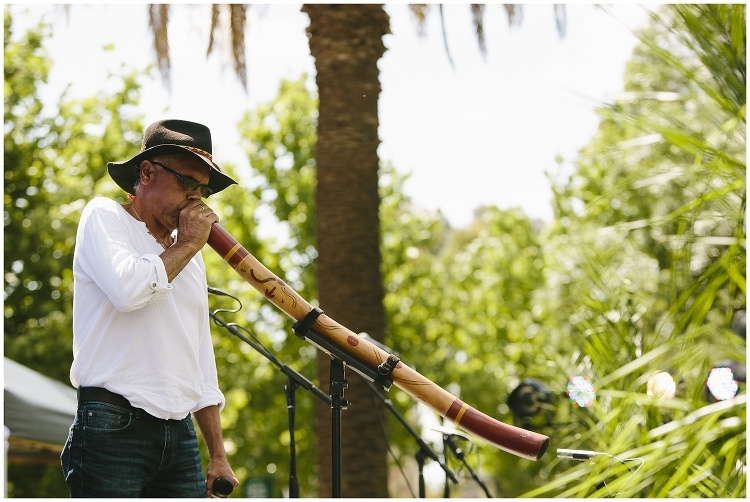 Pasifika Festival 2017 is a spectacular showcase of Pacific Islander music, dance, art, food, fashion, comedy and culture Presented by Vic Pasifika Productions in partnership with Multicultural Arts Victoria and Riverlinks, a festival highlight was the free community day and Know Your Roots Showcase in Queen’s Gardens- a non-stop celebration of Pacific sounds, flavours and colours for all the family. Welcomed to country by local traditional owners, experienced the mana and grace of Polynesian dance group Nuholani, uplifted by the rnb, soul and gospel sounds of local Pacific group, The Robertsons, dancing to the Island reggae grooves of Melbourne’s own T-Rhythm, blown away by traditional Cook Island Drummers, and the centrepiece of the day, the Know Your Roots Showcase, will feature dynamic new cultural performances by Pacific students from Wanganui SC, Shepparton High School, McGuire College and Notre Dame College. 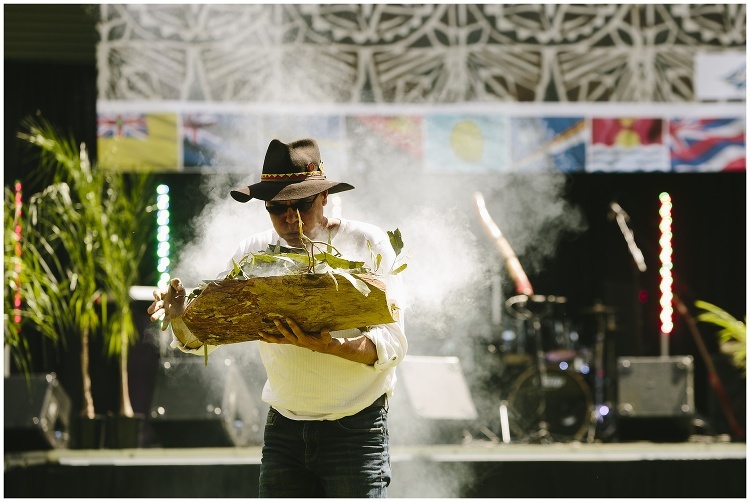 Festival goers enjoyed Island foods and a variety of cultural displays and activities from local Pacific and Indigenous communities.